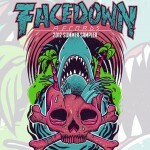 Facedown Records has announced the More Than Sound tour, featuring War Of Ages, Those Who Fear, Phinehas, and Colossus. 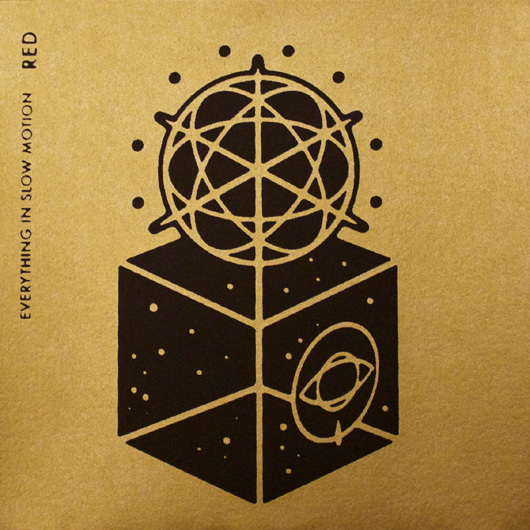 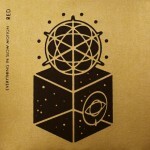 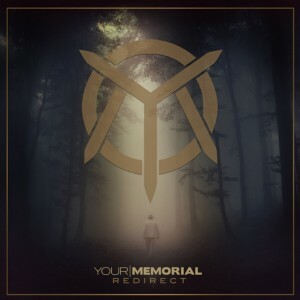 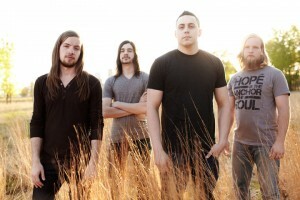 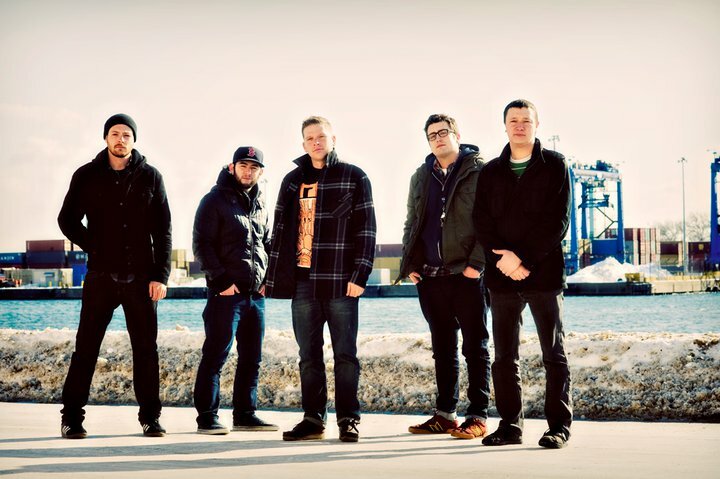 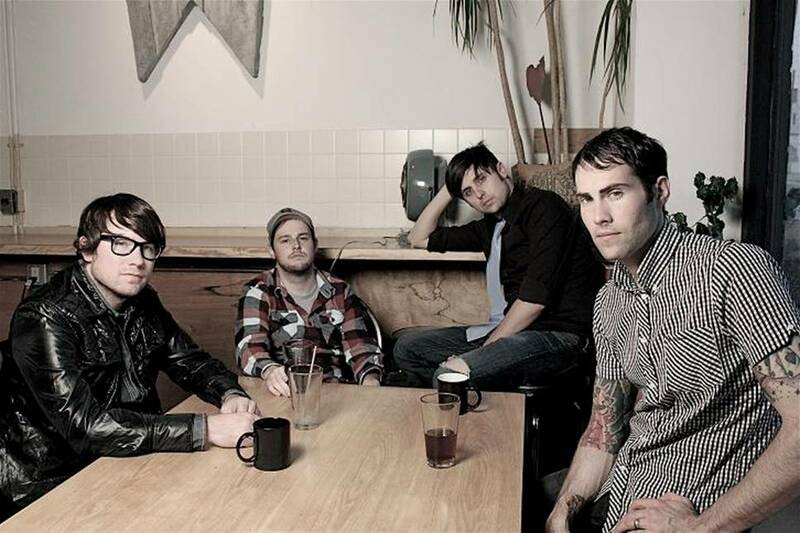 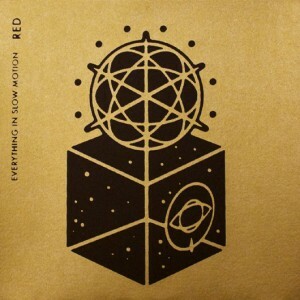 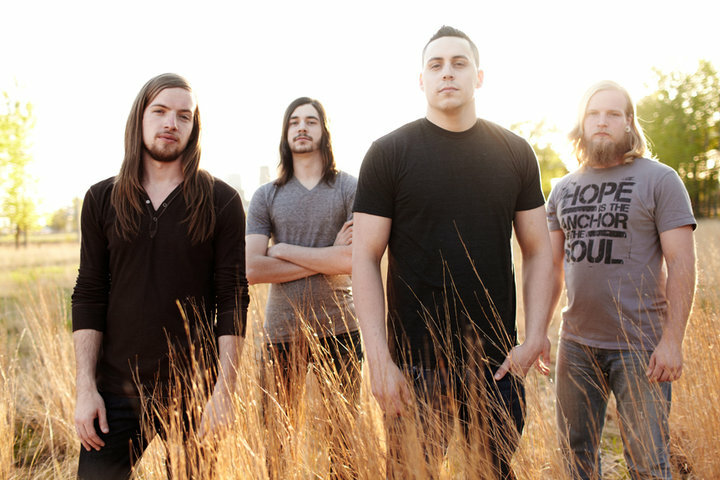 Everything In Slow Motion, the latest project of Hands frontman Shane Oschner, has released Red via Facedown Records. 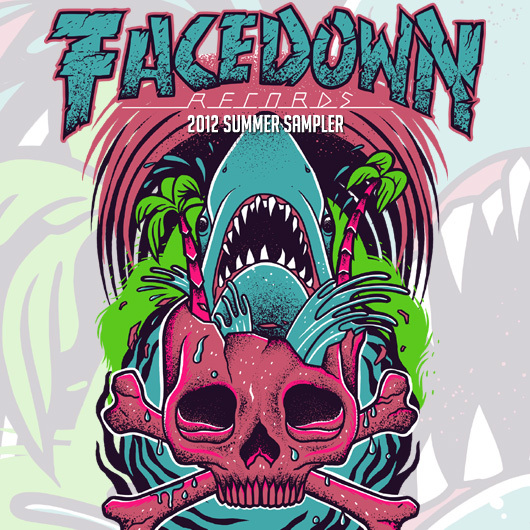 The limited edition 7″ is available at the Facedown Records online store, while the digital release is available on iTunes, Amazon, etc. 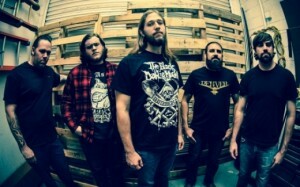 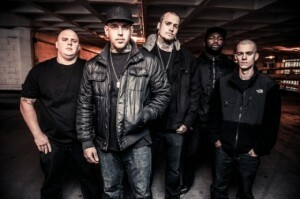 Letter To The Exiles have released the video for their song “The Greater Hands Of Lesser Sons”. 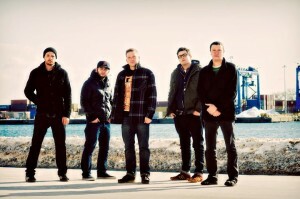 The song comes from the band’s album Make Amends, out now via Facedown.